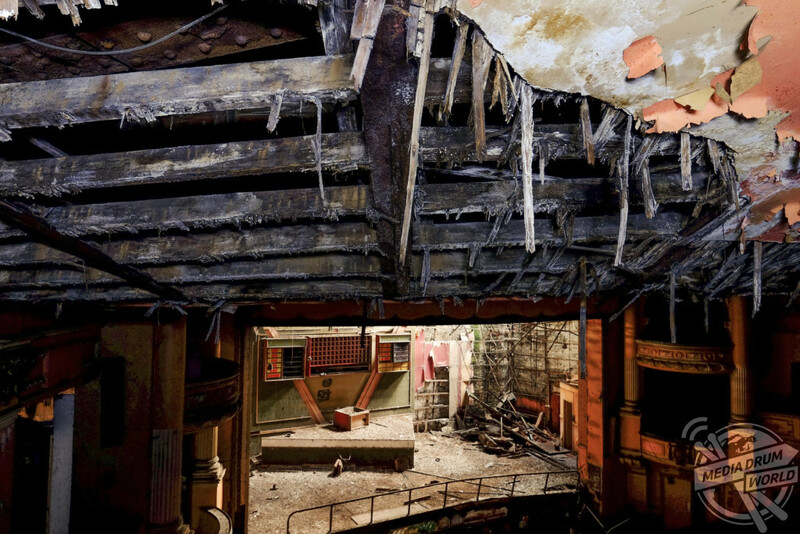 SPOOKY images have revealed the crumbling remains of a Victorian theatre where the legendary Houdini astonished British audiences. 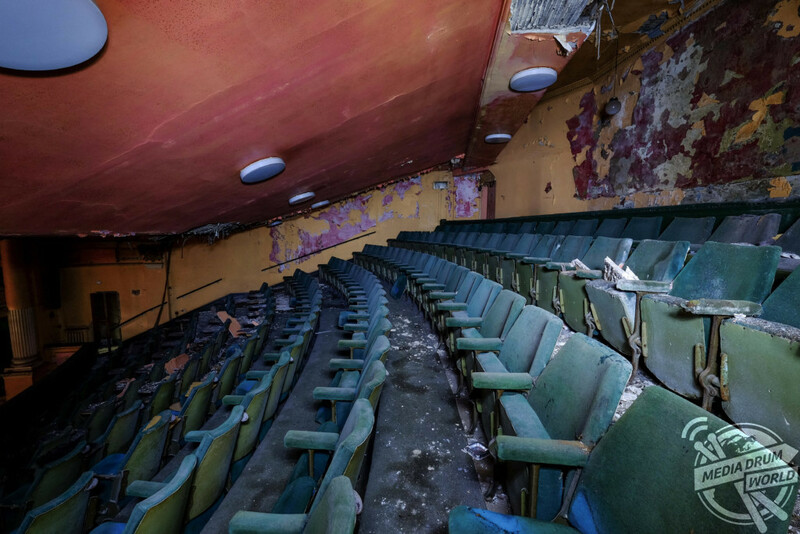 The series of haunting photographs from the theatre that has been abandoned for 20-years, show rows of seats riddled with moss and mould, light pouring through the collapsing ceilings and paint peeling away from the stage and walls. 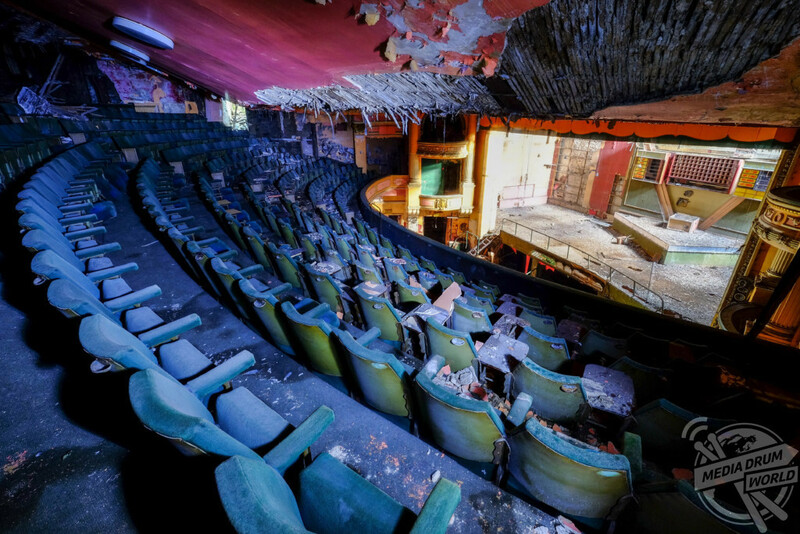 One picture taken from the stage shows an empty audience and rubble filled floors. 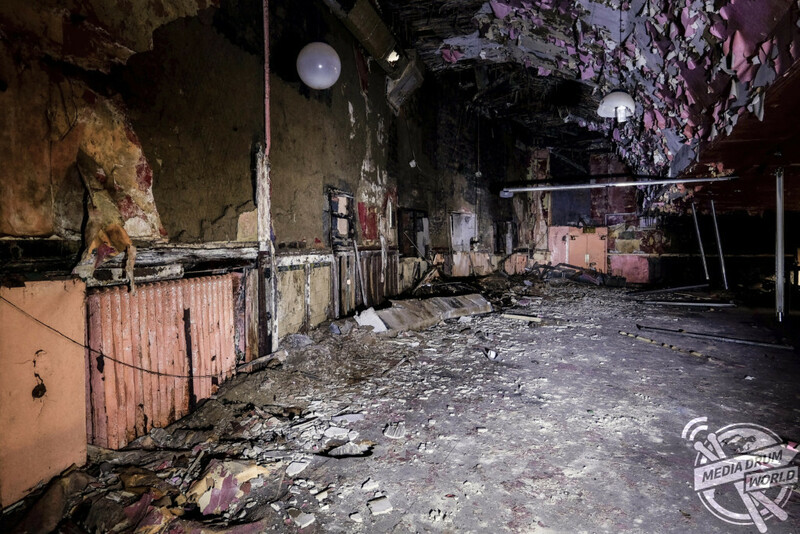 The haunting shots were taken at The Empire Theatre in Burnley, Lancashire by amateur photographer Mark Smith. 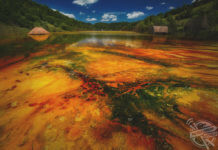 To take his pictures, Mark used a Fujifilm mirrorless X-T1 camera. 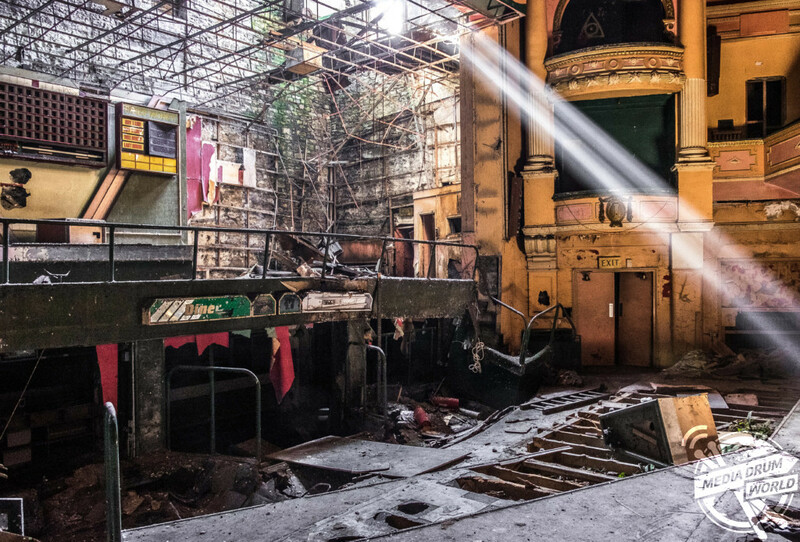 “I got the idea for shooting at this location after walking past this abandoned cinema and just wondering what was inside,” said Mark. 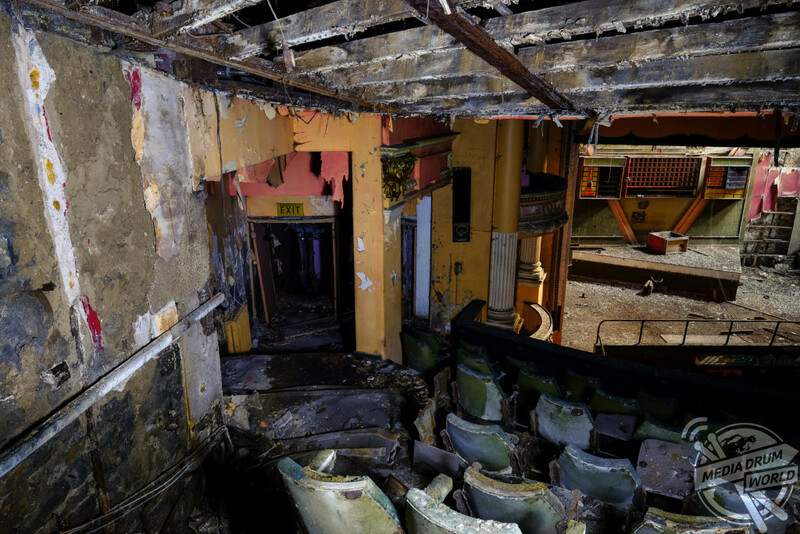 “What we are seeing in most of these images is the decay of the inside of the cinema which is mainly due to water damage caused by years of neglect. The Empire Theatre opened first opened in 1894 with seats for 1935 people which consisted of stalls, balconies and gallery. 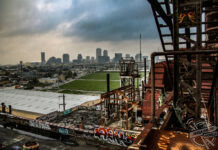 In December 1902, Harry Houdini performed on stage. 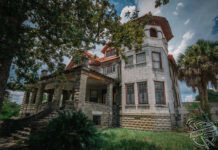 It closed in 1995 and fell into disrepair soon after. 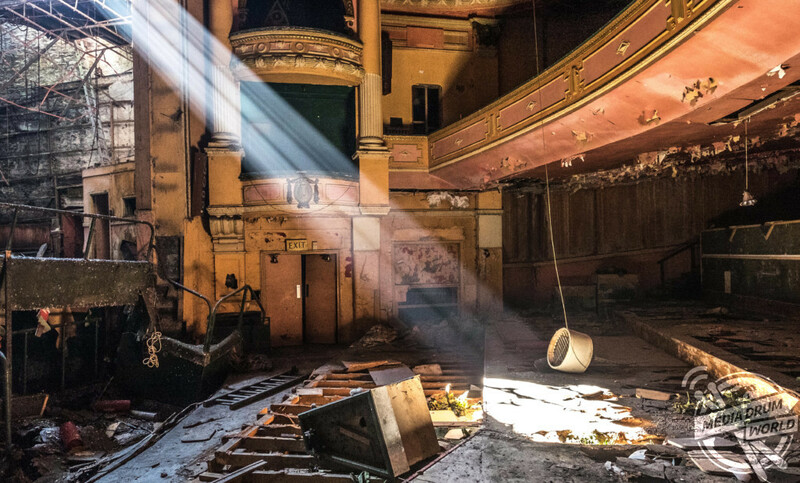 The Burnley Empire Theatre Trust formed in 2015 and have been campaigning to save and restore the theatre. 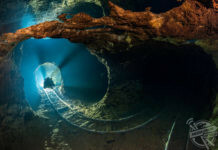 “Due to the limited available light, a lot of my shots were taken using long exposures with flashlights to illuminate the scene which can be particularly challenging,” added Mark.